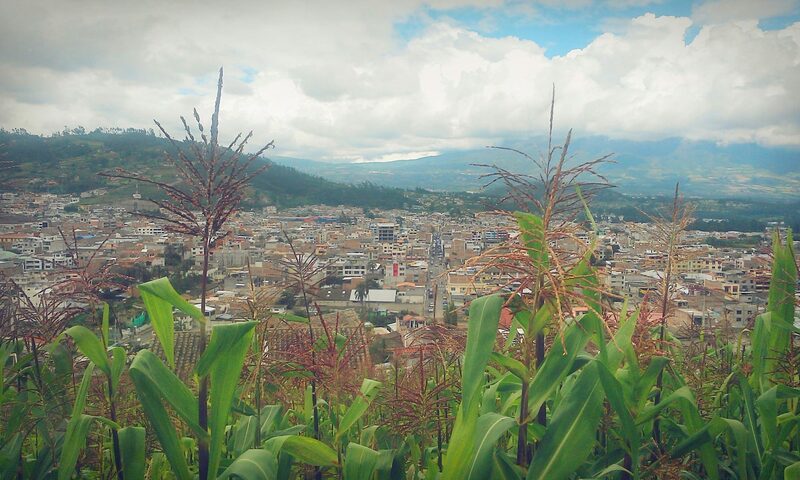 I have strolled around this beautiful mountain town of Otavalo as it offers some remarkable markets on weekends. 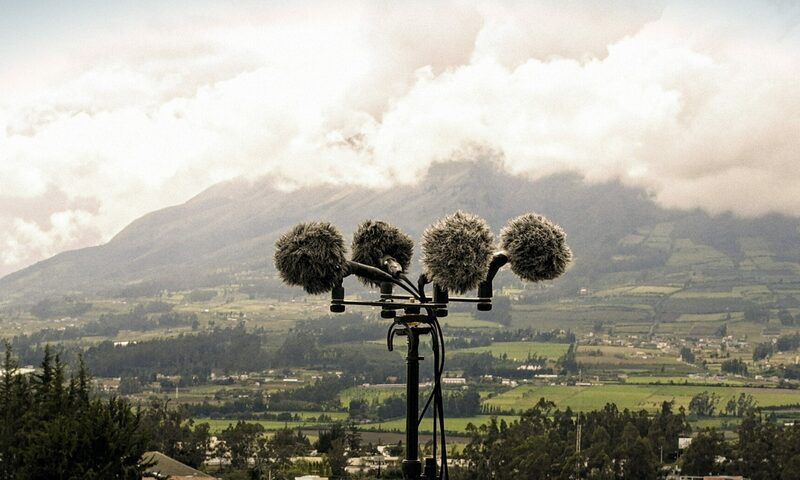 I couldn’t go to Ecuador without recording these. I took my surround stealth setup and walked in and out the markets. First the usual market all around the streets expose some incredible textile artisans. It is a one of the biggest in South America and the stands expands all over the village. It creates this huge rich color palette and reflects on sounds as many people swarm around. Then, there is the ‘mercado de los animales’, the animal market which is surprising mess of people and animals. With randoms cows bawling, pig shrieking, people shouting… I was so exciting to witness this scenery and record truly authentic and interesting ambiences.